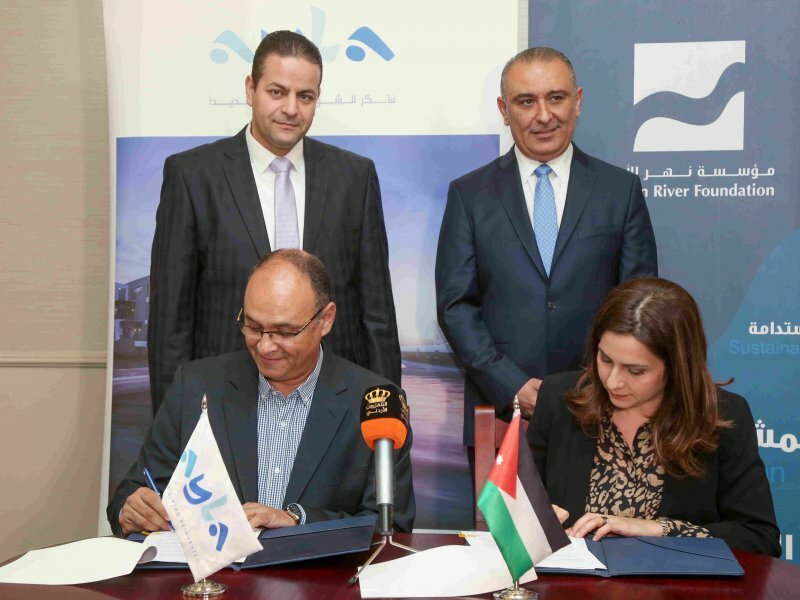 The Jordan River Foundation (JRF) launched a new apprenticeship programme in partnership with The International Labour Organization (ILO) aimed at helping Syrian refugee and Jordanian women find employment, including opportunities to produce and sell items to IKEA. Launched in Amman, the two-months programme will train 70 women in sewing and embroidery skills and techniques. The focus of the programme will mostly be on providing women with practical on-the-job training opportunities to help them acquire the competencies and skills required by the industry. Theoretical aspects of the training will focus on Occupational Health and Safety (OSH) and employability skills. Participants who complete the training programme, will be employed as home-based artisans producing and selling pieces of locally-inspired embroideries and handicrafts to IKEA. “Our partnership with the ILO is based on a collaborative model of offering women access to sustainable livelihoods through handicrafts training,” stated JRF’s Director General Enaam Barrishi. 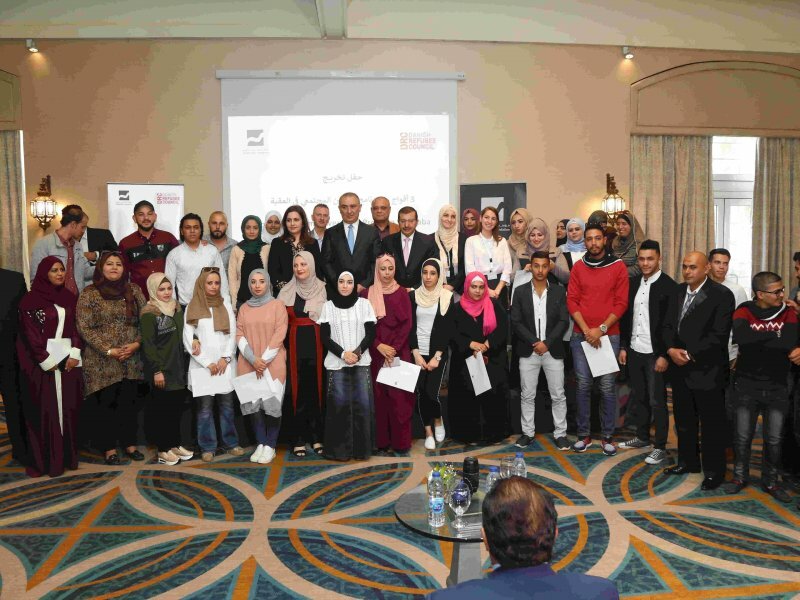 “Building social enterprises under such partnerships is key to JRF’s vision of impacting thousands of community women and their families, as we continue our mission towards combating unemployment in Jordan, which is estimated today to have reached 18 percent,” noted Barrishi. “The project aims to empower vulnerable Jordanian and Syrian women by teaching them new skills and linking them to employment opportunities with IKEA, where they will be paid per item sold,” said ILO’s Regional Resilience and Crisis Response Specialist Maha Kattaa. “We are applying a new on-the-job training model, which takes into consideration the family responsibilities of these women in efforts to encourage them to take on work opportunities that can help improve their living conditions,” Kattaa explained.